According to UNESCO, Malaysia's literacy rate stands at almost 95%. Despite this, many children from rural communities, urban-poor areas, and low-income families frequently end up underperforming in their academics. This in turn, affects their future career prospects, and traps them in a cycle of never ending poverty. As such, here are 7 organisations that are trying to improve the literacy rate among underprivileged children in Malaysia. SOLS 24/7 offers free English, IT and Motivational lessons to kids from all walks of life through dedicated community centres across Malaysia. 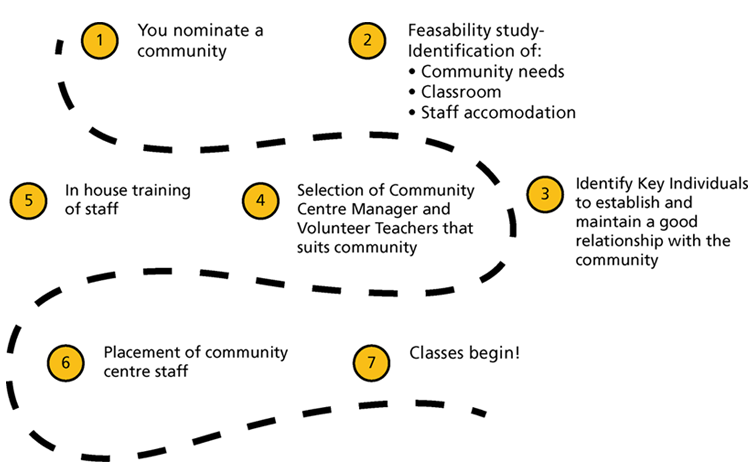 They follow a 7-step process to set up their community centres in a given area. So far, this initiative has successfully impacted the lives of over 30,300 Malaysian students. Ultimately, this programme equips students with a combination of hard skills, a go-getter attitude and a positive mindset. This ensures that each student not only has the knowledge to succeed but is also ready to grab opportunities as they arise. For more information on SOLS 24/7’s Community Centres, visit their website here. 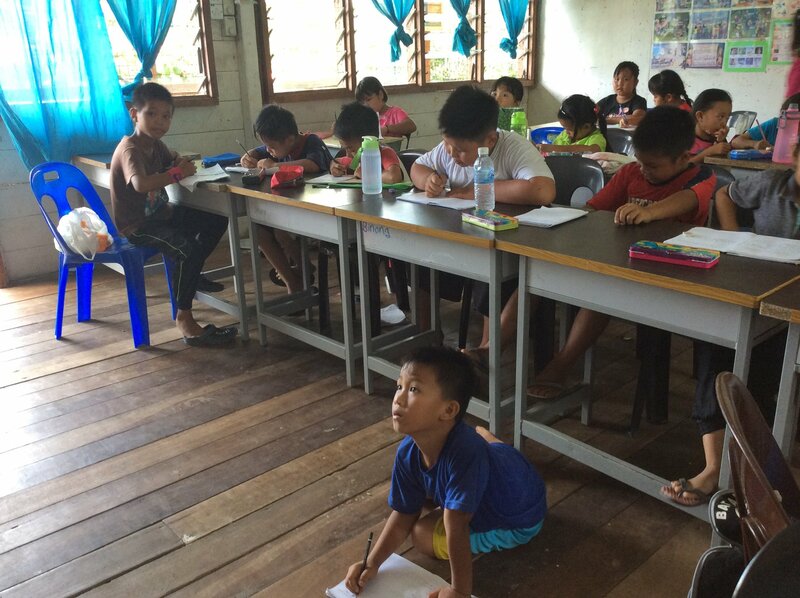 Did you know that 7,029 indigenous children in Peninsula Malaysia have never been to school? Most Orang Asli kids that are about to enter Standard 1 lack basic reading, writing and mathematical skills. As such, SUKA Society started the Empowered 2 Teach initiative to enhance the literacy and mathematical skills of Orang Asli children. 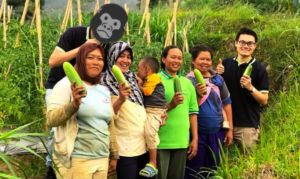 Through the initiative, they work with indigenous teachers recommended by village leaders. 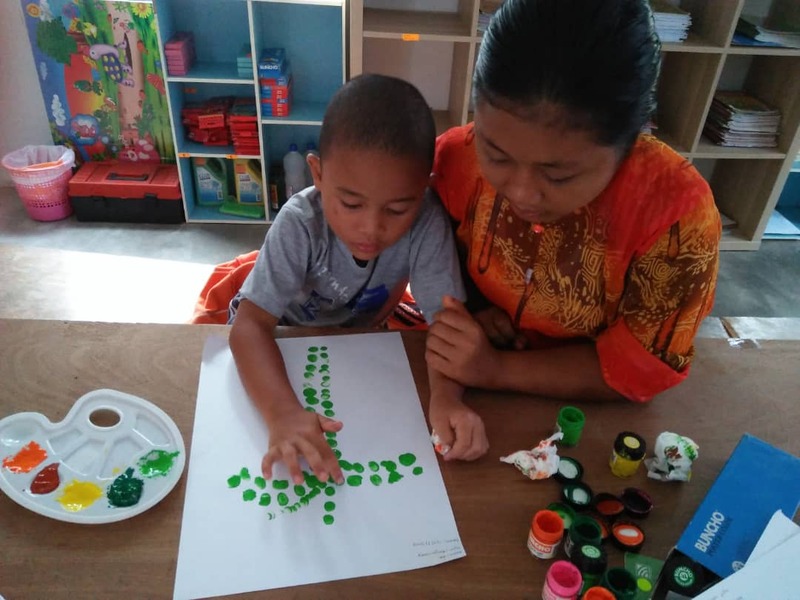 They provide training, support and resources for the indigenous communities to start their own pre-school education classes within their rural villages. For more information on Empowered 2 Teach, visit their website here or visit SUKA Society's Facebook page here. The Child Information Learning Centre (CHILD) is a non-profit organisation that provides educational assistance to children from underprivileged backgrounds. They've also been partnering with Tamil Schools to improve student performance over the past 25 years. 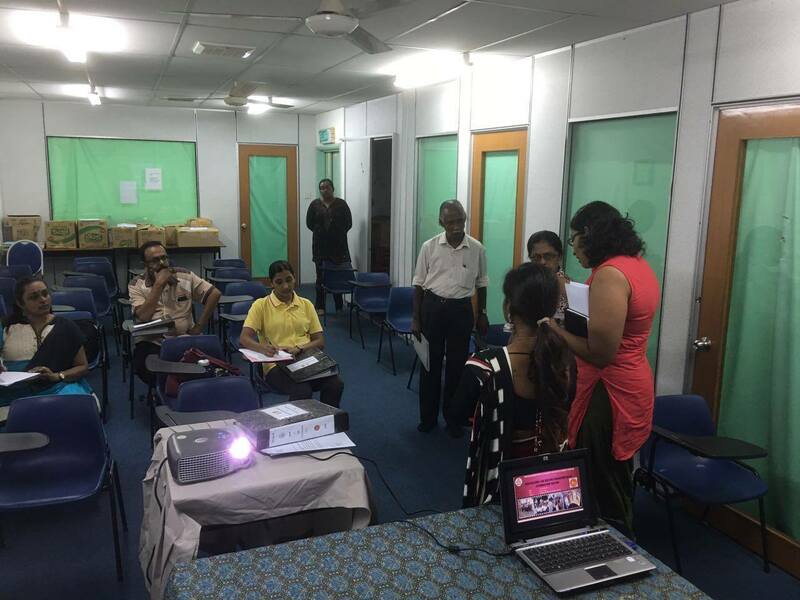 Their services include PRESCHOOL which addresses the lack of Tamil preschools. PRESCHOOL recognises the importance of early childhood development to grant children a head start upon entering primary school. Furthermore, CHILD’s Reading and Writing (RAW) programme aims to strengthen a child’s proficiency and literacy in English. For more information on CHILD, visit their website here or their Facebook page here. IDEAS Autism Centre (IAC) is an initiative by the non-profit organisation, Institute for Democracy and Economic Affairs (IDEAS). IAC provides early intervention care (3-9 years) for children with autism in the early stages. By stepping in early, IAC helps ease these children into the process of assimilating into mainstream primary schools. Furthermore, IAC provides personalised services for these children by addressing their strengths and developing skills to engage in society. 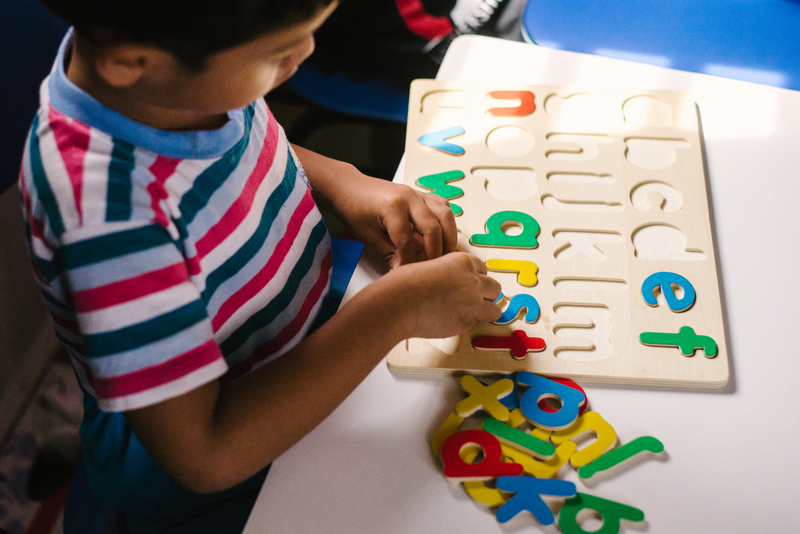 The curriculum encapsulates main learning areas including receptive language skills, expressive language skills, pre-academic skills, attending skills, imitation skills, self-help skills, art education, music and movement, physical exercise, social skills and school readiness. For more information on IAC’s work, visit their website here. Right To Learn (RTL) is a literacy programme that supports children in their schooling and life challenges. This community outreach is reliant on volunteer service, and has since enhanced the reading skills of over 300 children. Their most distinctive service is their Skype programme. With a laptop and Internet access, volunteers spend time reading with children in English and Bahasa Malaysia via Skype. They also coordinates occasional plays and skits to encourage children to improve their language proficiency. For more information on Right To Learn, visit their Facebook page here. 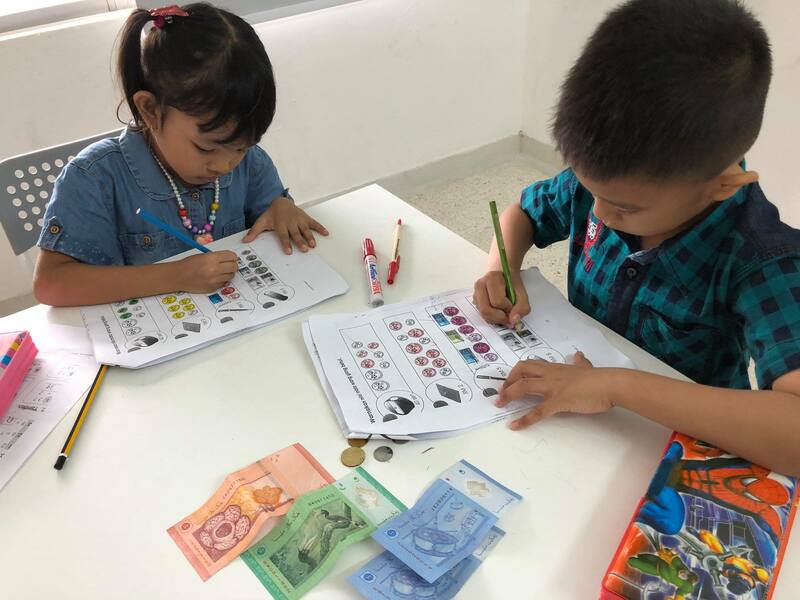 Buku Jalanan Chow Kit (BJCK) is a non-profit that provides free education to urban-poor children of Chow Kit by enlisting the help of volunteers and teachers. 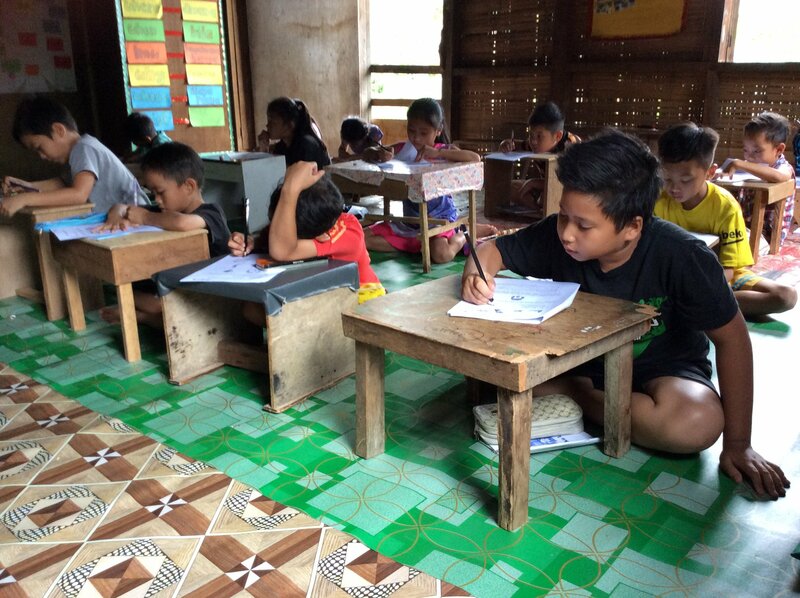 During visits, volunteers help tutor children with their school work ranging from English, Malay and Mathematics. BJCK’s outreach takes place weekly on Sunday nights where free tuition and counselling classes are provided to children. Most parents of these children are unable to send their children to tuition classes as they struggle to make ends meet. As such, BJCK's outreach equips marginalised children with adequate knowledge to excel at school. This solution helps bridge the gap between educational disadvantage and poverty. MYReaders designed a literacy toolkit that takes a student from illiteracy to literacy in 27 weeks. This toolkit covers 4 Essential Components of Reading including Fluency, Vocabulary, Phonemic Awareness and Phonetics. 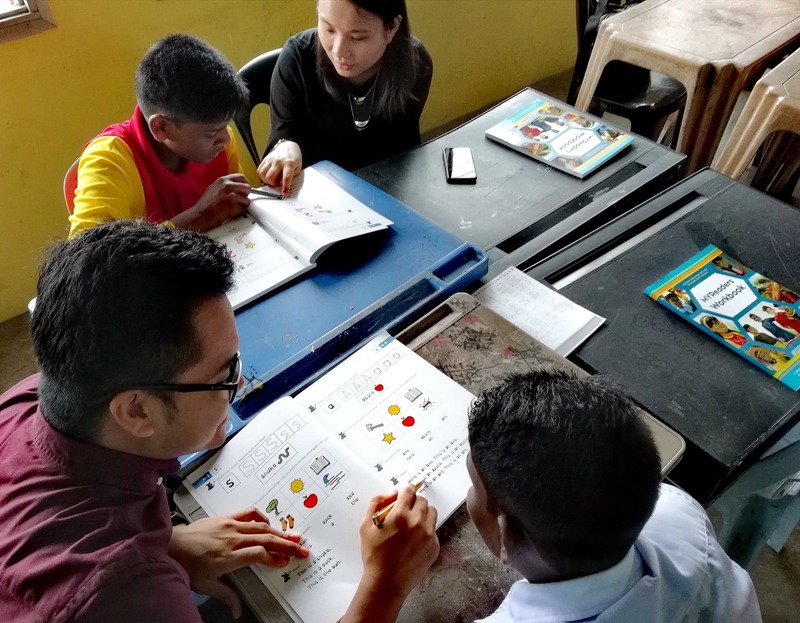 This social enterprise provides structured and sustainable reading programmes to schools and communities across Malaysia. They have since impacted 4,009 children through early literacy development and improving one's reading development. For more information, visit their website here or their Facebook page here. 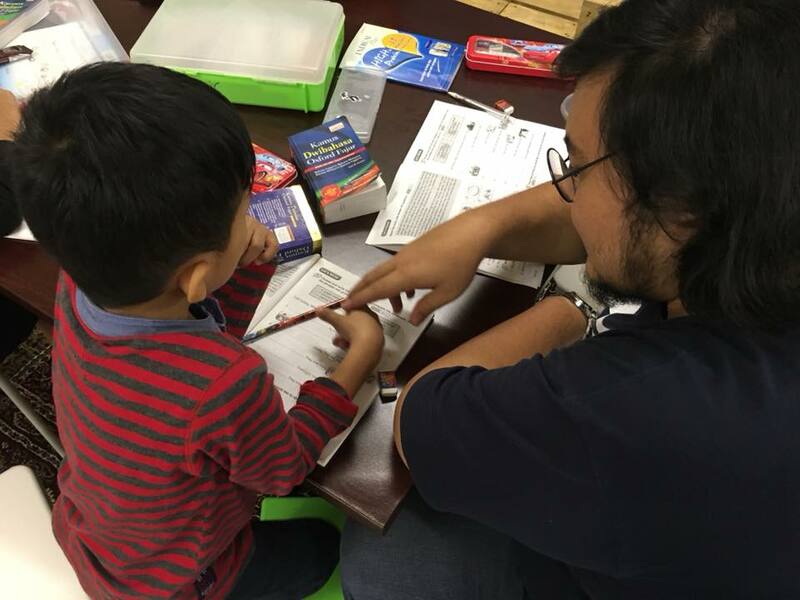 Do you know any NGOs working on literacy for children in Malaysia? Let us know so we can feature their outreach programmes!